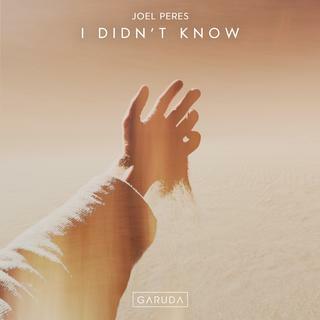 Introducing a stunning new debut to Garuda… the raw sound of Joel Peres. Conjuring thoughts of mind and soul, this punching instrumental lifts you to a place of wonder. Joel’s orchestral inspired breakdown captures you in a way few others can. From there, his climbing riffs and drumbeats march in unison towards the decisive moment, where the piercing melody of “I didn’t Know” is released once again like a volley of fire. Last edited by FaceTheMusic; Apr 20th, 2018 at 21:10.